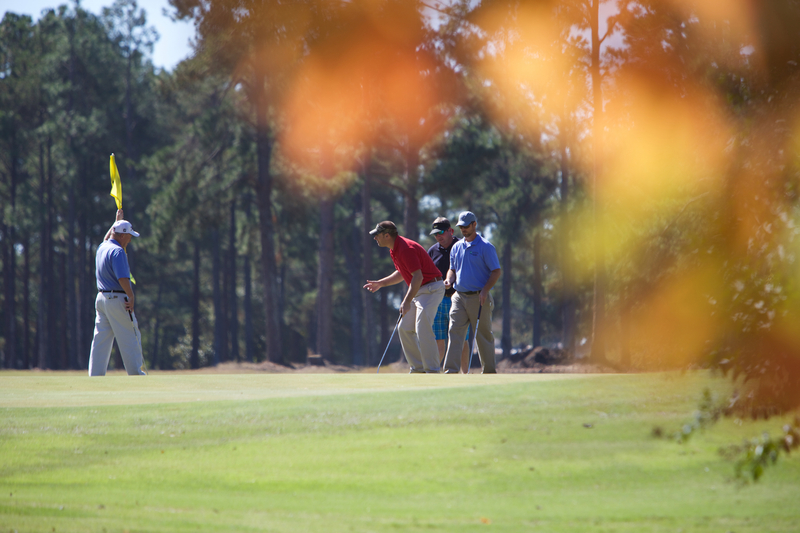 The Burke County Chamber of Commerce hosted its annual golf tournament last Thursday at the Waynesboro Country Club. Members of the Liberty National team took home the top prize, flat screen televisions, after turning in the low score among 16 teams. 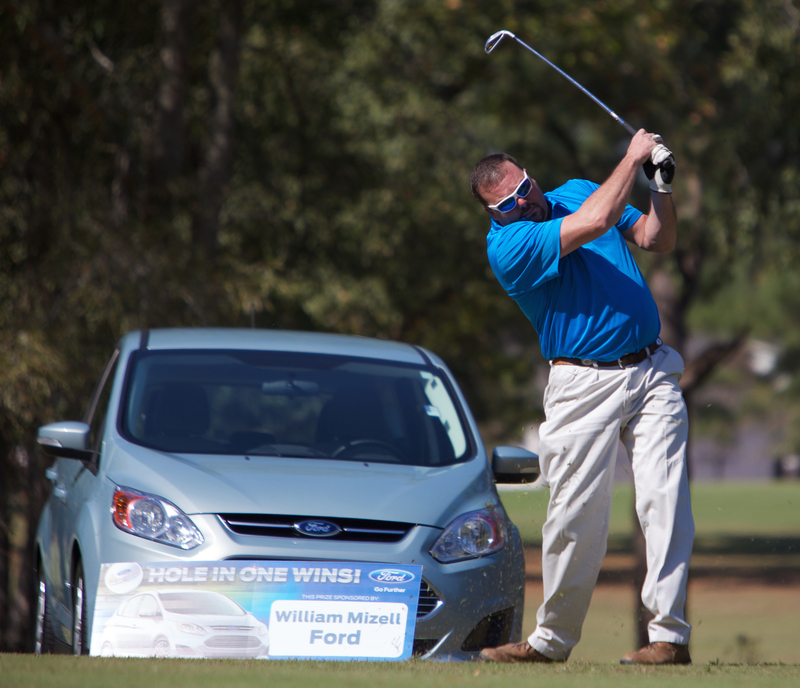 Michael O’Neal, of The Strokers team from Plant Vogtle, tees off at the Mizell Ford sponsored hole. 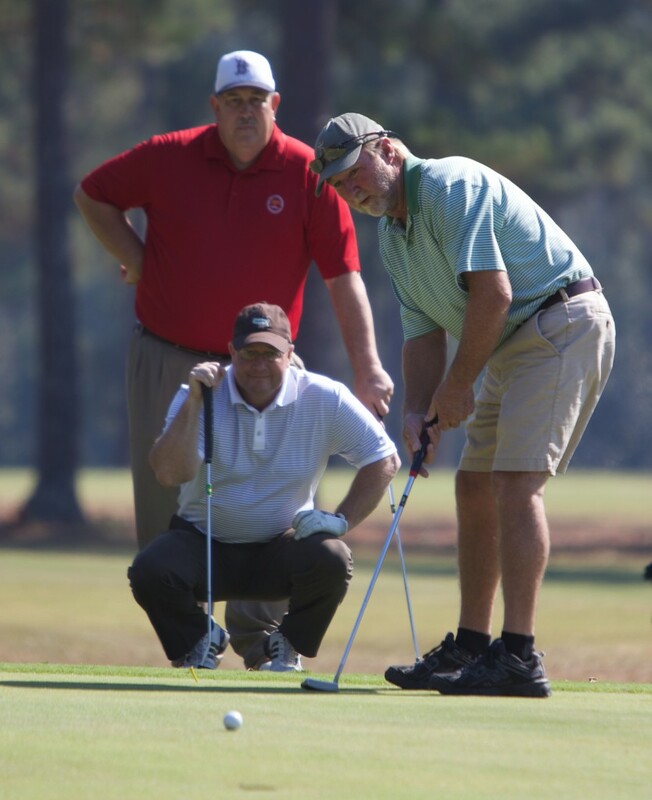 Chamber members competed for a chance to win a brand new car in the competition.